Hello Again. I had a nice crafty weekend and got a few challenge cards done. This one is for CAS on Sunday for their "one layer wonder" challenge. Here is my card. I used Whisper White cardstock as the base. I scored some border lines on the front and stamped the Bluebird with Pacific Point ink. 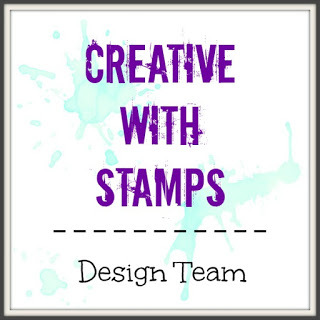 I used Crumb Cake ink on a stamp from the Gorgeous Grunge stamp set and Soft Suede for the sentiment from the Lovely Amazing You stamp set. 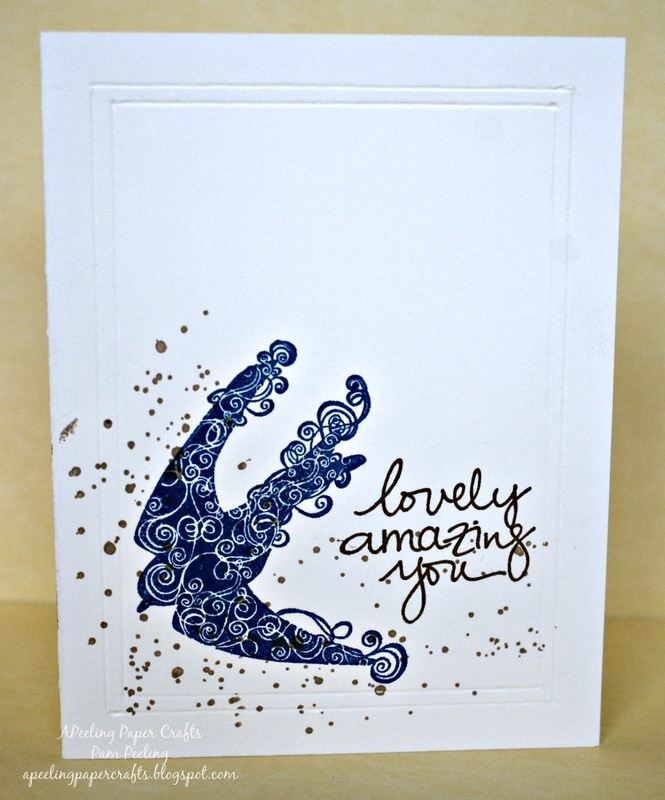 Doing such a simple card was kind of hard for me actually-I like layers and embellishments! But I really liked doing such a simple card and am happy with how it turned out. Wow such a lovely bird and great card.Thanks for joining us over at CAS on sunday.